Surface damage and imperfections can happen anywhere and in any substrate. Repairing this damage can seem a simple case of filling the hole and then redecorating. However with such a variety of fillers available to the professional painter and decorator, choosing the right product can be daunting! Brewers pride themselves on offering first rate advice and guidance to help customers achieve the best results and are on hand to guide the trade professional through the array of filler products and uses available. Using this brief reference guide, Brewers makes the choice easier helping you select the right filler. You can also call or pop into your local Brewers branch for bespoke advice for the job in hand. 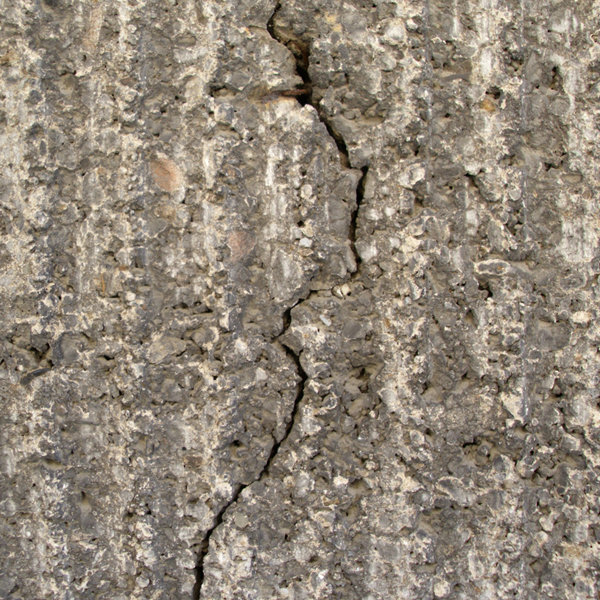 Surface damage and imperfections can happen anywhere and in any substrate. Surface damage and imperfections can happen anywhere in any substrate. Mixed with water, powder fillers are often a cheaper option over other forms of filler and there are many options for both internal and external jobs. Ready-mixed micropolymer fillers are very convenient and can be used for small to medium-size cracks and holes. However the finished surface doesn’t offer the hardness of many other fillers. Very convenient to use but does have limitations. As they harden by evaporation, shrinkage is likely during the drying process and if using ready mixed fillers to repair deep holes it can take a long time to set. Also, if used for large areas, once set, due to its liability to shrink it is prone to cracking and not completely cover the hole. However, they are a quick and easy solution as are very easy to apply and spread. Specially formulated fillers can have extra benefits such as being waterproof and quick drying. Choosing the right filler for the job is important to achieve the best finish. 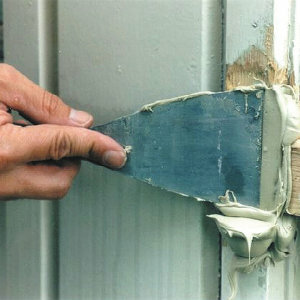 Generally made of flexible acrylic, mastic caulk has a smooth plastic type texture. Best used for filling gaps between skirting boards, doorframes or the edges of shelves and the wall. There are numerous versions of caulk including antibacterial formulations for kitchens and bathrooms. 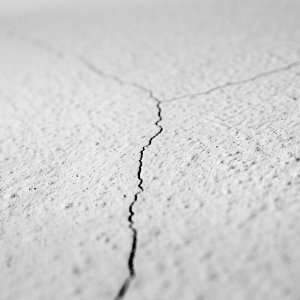 Lines of caulk can be prone to cracking if applied in the wrong conditions. Always follow manufacturer’s advice on application, drying and painting over caulk. There are two types of wood filler: Ready mixed and two part fillers (a mix of filler and chemical hardener). These come in a number of wood colours to make them inconspicuous but some are also stainable once applied. Two part fillers should be used in a ventilated area due to their strong odour. Two part fillers will set very quickly and the hard finish can be sanded smooth in far less time than their ready mixed counter-part. High performance wood fillers can provide a dramatic solution for degraded sections of wooden features such as window frames and sills. Using the right tools, high performance fillers can rebuild rotten wood and fill deep holes, restoring them back to their former glory. Some Wood fillers are also known as ‘wood putty’, ‘grain filler’ and ‘plastic wood’, and are often composed of wood dust combined with binder which dries as well as, in some cases, giving colour to imitate specific wood types. Have you got everything you need for a perfect finish? Sand paper, filling knife, dust sheets, caulk gun and scraper? 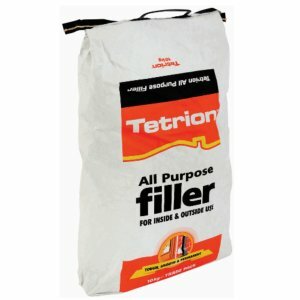 In all of the above mentioned filler types you will find products specifically for interior and exterior use. There are also specially formulated fillers for specific substrates and to meet particular demands such as being waterproof, quickly paintable, easily sandable, quick drying or able to be nailed or screwed following application. Simply contact your local Brewers branch to discuss the right filler for your job. Join the Brewers community for more product guidance and advice on Twitter and Facebook. 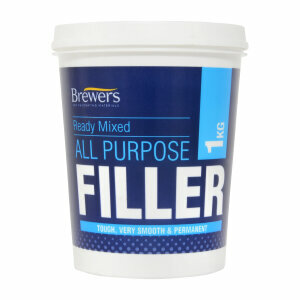 Brewers Decorator Centres have a stunning variety of filler types to suit the needs of the job.